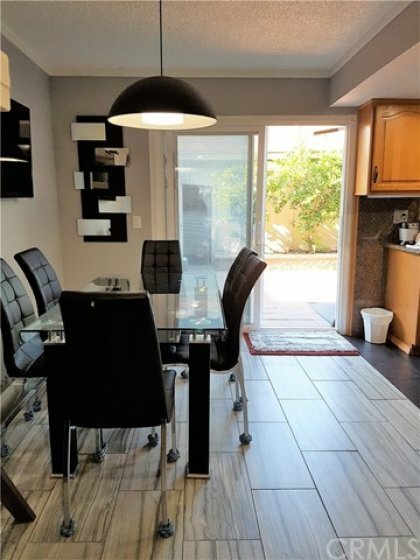 Welcome to this Lovely Upgraded 3 Bed, 2 Bath Townhouse in Garden Grove. 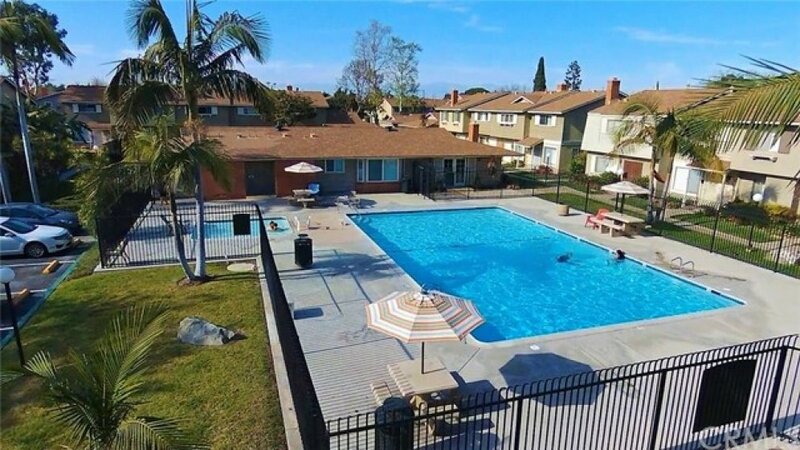 Located in close proximity to Disneyland, Restaurants, Hotels, Convention Center and Parks. 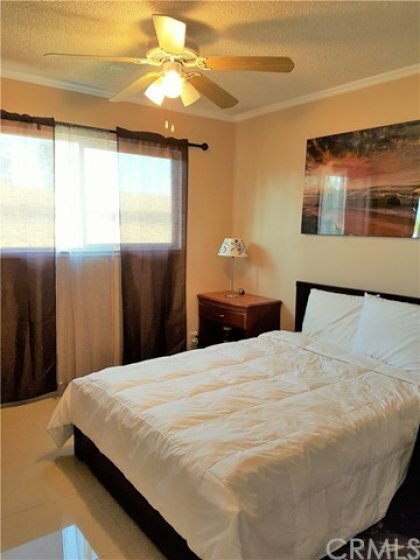 Amenities include: Large Master Suite, Spa Tub, Granite Countertops, Recessed Lighting, Dual Pane Windows, Central Air Conditioning and Heat, Upgraded Tile & Hardwood Flooring, Tall Ceilings, 2 Car Detached Garage, Private Courtyard, Association Pool and Playground. 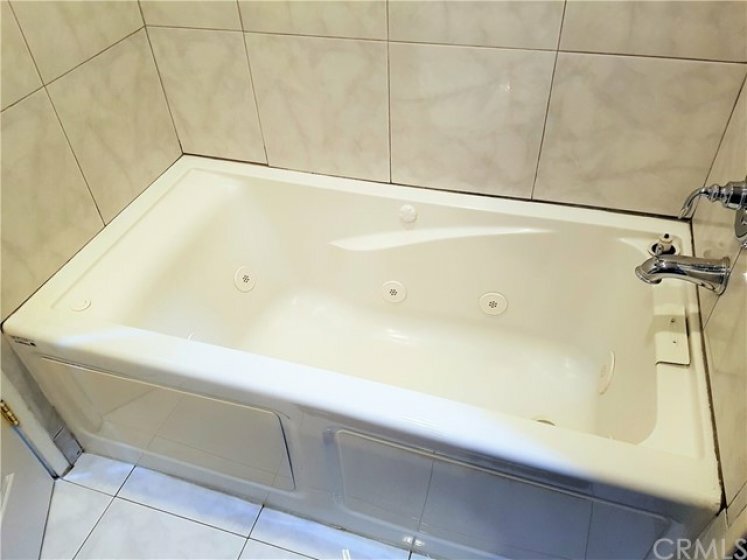 This property is priced well and buyers could apply for downpayment assistance at this price point. Call or more details. Lot Size 1,557 sq. ft. 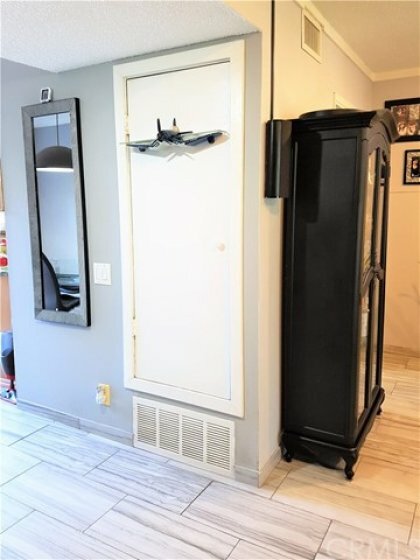 Listing provided courtesy of Alex Montelongo at Coldwell Banker Star Realty.